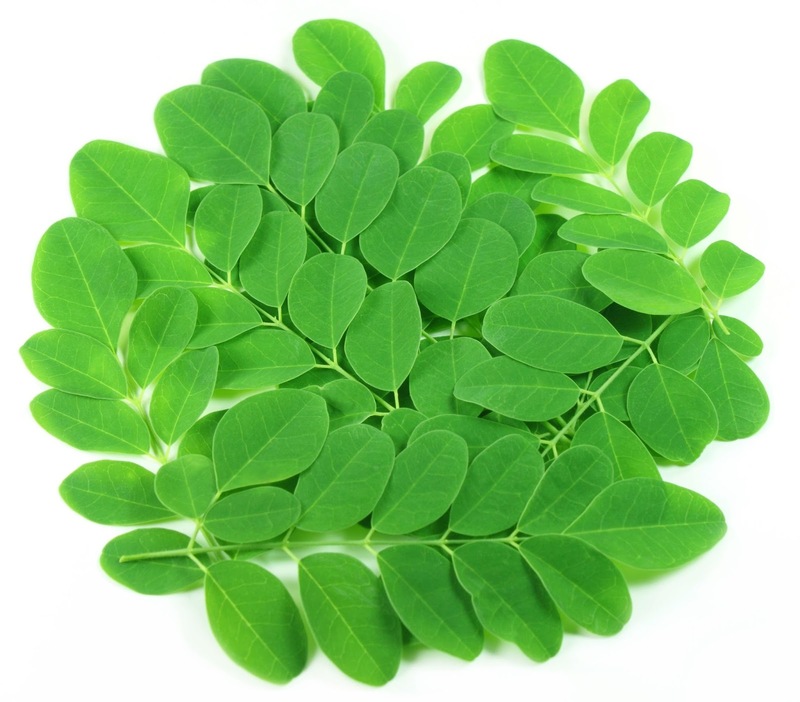 Moringa, a plant native to India, Pakistan, Bangladesh, and Afghanistan, has a long history of medicinal use. The leaves contain plenty of vitamins and minerals, and can be used in the same ways as spinach (raw, steamed or cooked). It's also high in fiber, and has antibacterial activity. Importantly, moringa contains isothiocyanates shown to protect against Helicobacter pylori (H. pylori) infection, which has been implicated in ulcers, acid reflux, and gastric cancer.